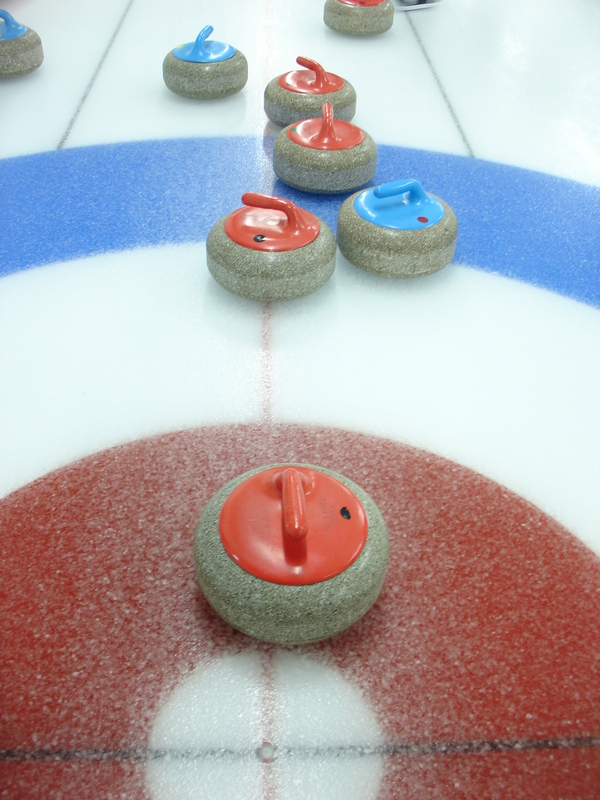 « 2015-16 Curling Season – REGISTER TODAY! 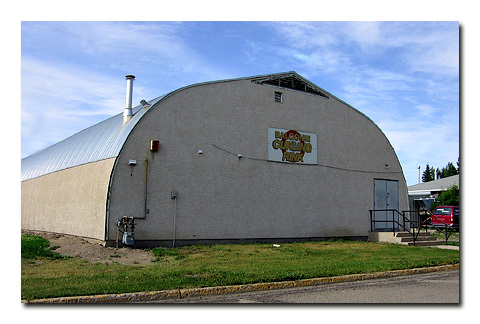 2015-16 Curling Season – REGISTER TODAY! The 2015/16 curling season is just around the corner and we are looking forward to another fun year!! Be sure to sign-up your team or as an individual. A registration night for all leagues and the Junior Learn to Curl Program will be held on Wednesday, October 7th @ 6:30 p.m. at the Balgonie Curling Club. You can also check out our League page and call to get registered!